Jeff Tomsic is a director. Jeff Tomsic has a credit for a single movie in 2018: Tag. Jeff Tomsic's recent filmography also includes the movies Kurt Metzger: White Precious (2014) and I'm Having a Difficult Time Killing My Parents (2010). Jeff Tomsic's recent TV credits include Idiotsitter and This Is Not Happening. As of 2018, Jeff Tomsic has contributed to about 3 movies. Some of the most recent Jeff Tomsic movies include Tag, Kurt Metzger: White Precious, and I'm Having a Difficult Time Killing My Parents. Tag was released in 2018. 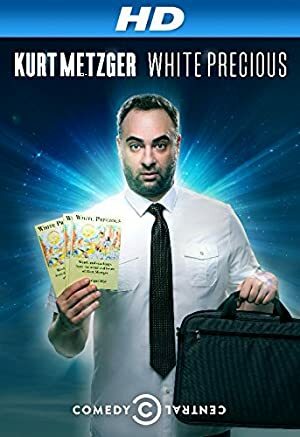 Kurt Metzger: White Precious was released in 2014. 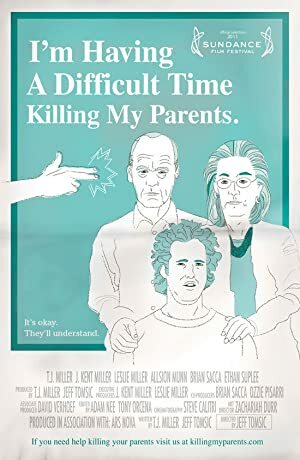 I'm Having a Difficult Time Killing My Parents was released in 2010. As of 2018, Jeff Tomsic has contributed to about 2 TV shows. Some of the most recent Jeff Tomsic TV appearances include Idiotsitter and This Is Not Happening. Jeff Tomsic executive produced Idiotsitter in 2017. In 2016, Jeff Tomsic executive produced and produced This Is Not Happening.